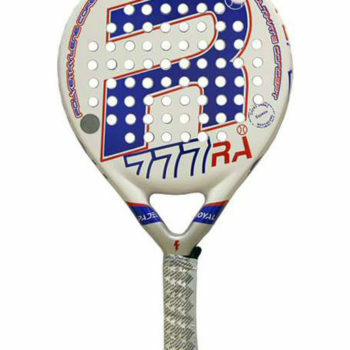 Just like its name suggests, this racquet is pure movement. 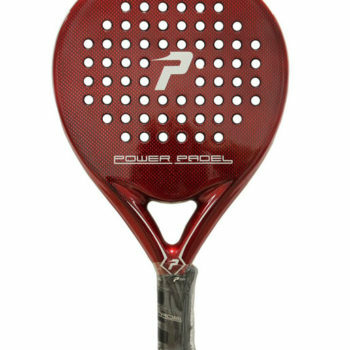 One of the most elegant players of the women’s circuit and Head player, Eli Amatriain, recommends this unique model for its great touch, precision and comfort. 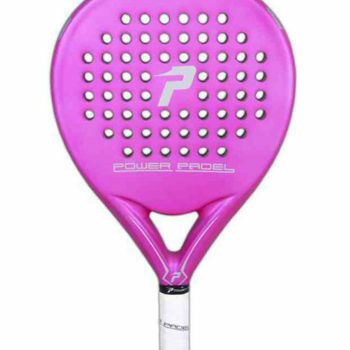 Playing with it, you’ll understand the meaning of a glove-like fit. 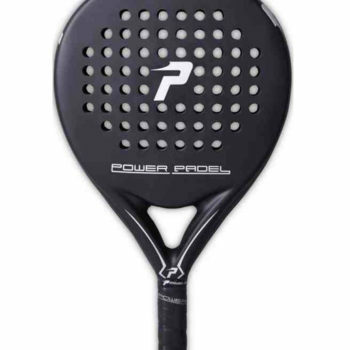 Plus, the new Graphene 360 technology and the Smart Bridge provide an unparalleled feel. 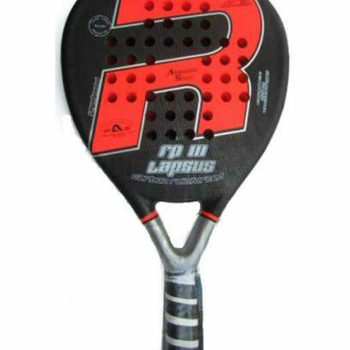 This racquet stands out for its extreme manageability and versatility. 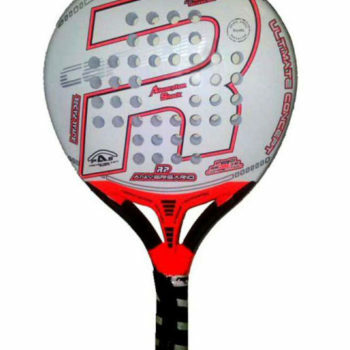 If you’ve ever wanted to mimic Eli’s elegance, her innovative racquet will bring you a bit closer to her style. 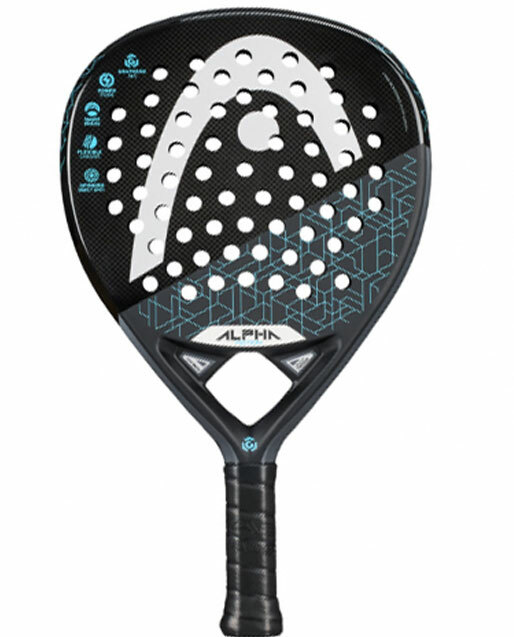 Try the new Alpha Motion and emulate the player with the perfect technique, while also flaunting a unique design.